Though anxiety has risen among young people overall, studies confirm that it has skyrocketed in girls. 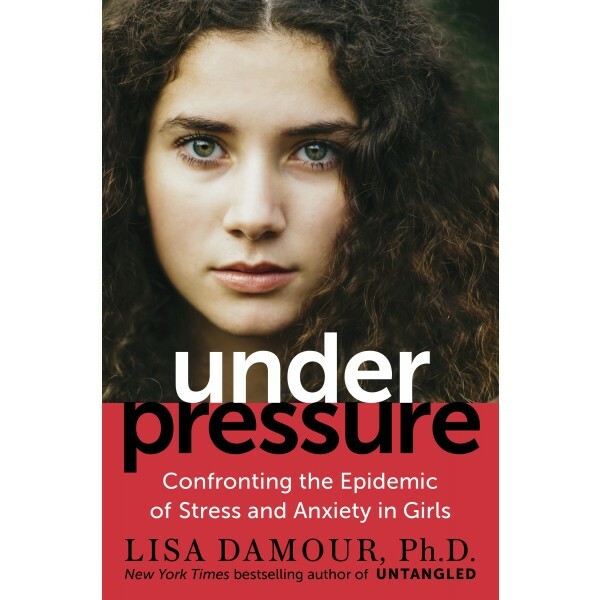 As a clinical psychologist who specializes in working with girls, Lisa Damour, Ph.D., has witnessed this rising tide of stress and anxiety. She knew this had to be the topic of her new book. In the engaging, anecdotal style and reassuring tone that won over thousands of readers of her first book, Untangled, Damour starts by explaining the surprising and underappreciated value of stress and anxiety: that stress can helpfully stretch us beyond our comfort zones, and anxiety can play a key role in keeping girls safe. When we emphasize the benefits of stress and anxiety, we can help our daughters take them in stride. But no parents want their daughter to suffer from emotional overload, so Damour then turns to the many facets of girls' lives where tension takes hold: their interactions at home, pressures at school, social anxiety among other girls and among boys, and their lives online. 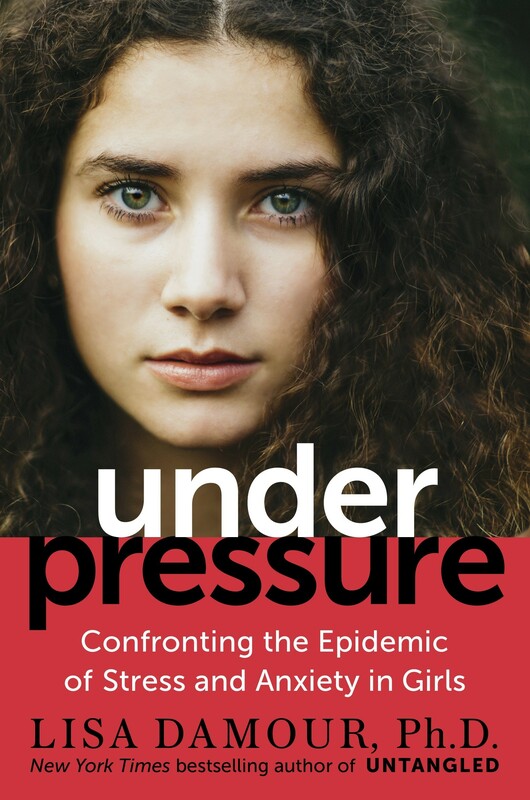 As readers move through the layers of girls' lives, they'll learn about the critical steps that adults can take to shield their daughters from the toxic pressures to which our culture — including we, as parents — subjects girls. Readers will be drawn to this important new contribution to understanding and supporting today's girls from elementary school through college.